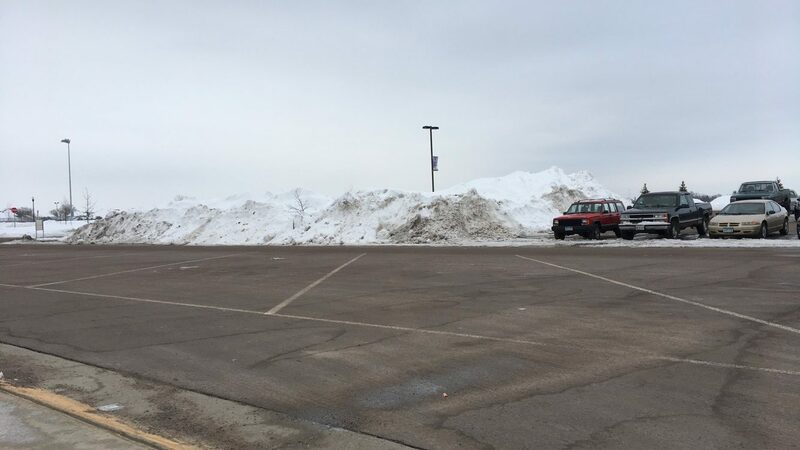 A look at the never ending winter and its impact on school. If you were to ask someone how this winter is going, you’d get a lot of mixed replies. Some people will say that it’s miserable, others that it has been great for skiing. But we can all agree that it has been very long and cold. There has also been a lot of snow, enough to shatter many snowfall records. In fact, this February has been the snowiest ever, destroying the previous record set in 1962 by nearly thirteen inches. This winter we’ve had a total snow accumulation of 69 inches. 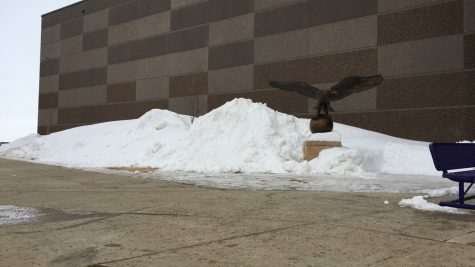 That’s 5.75 feet of snow! This has really taken a toll on school attendance. I interviewed assistant principal Troy Guentzel and asked him what he thinks about this weather. He said, “If we learned anything from last spring, we learned that weather can be unpredictable. It has been difficult for some students to get in the swing of the second semester.” I also asked him if the school year will be extended and he said that graduation for seniors will remain on May 24th but days are being reconfigured. March 29th, April 18th, and 22nd were supposed to be teacher workshop days but are now student days. Despite being almost spring, old man winter doesn’t want to go away. The average temp for this time of the year is around forty to fifty degrees and we’re still sitting around twenty to thirty degrees. But don’t lose hope, spring is coming. With rain and fifty-degree temperatures in the forecast, the snow won’t last long.